The inhabitants of Skopje have been hearing the same promises for a long time, but every winter they face the same disappointment. According to official data, in September and October this year the City of Skopje has charged 269 spot fines. 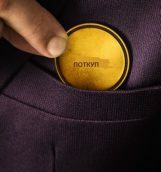 Citizens complain that there is no environmentally friendly public transport, and associations remind the authorities of the unfulfilled promises. The maximum permissible concentrations of PM10 particles in the ambient air in Skopje are constantly exceeded in the last two months. Statistics on the site of the Ministry of Environment show that this month there is almost no day when these limit values ​​have not been exceeded. In several municipalities of the metropole, carcinogenic particles reached 200 mg per cubic meter, which is four times the permissible limit. 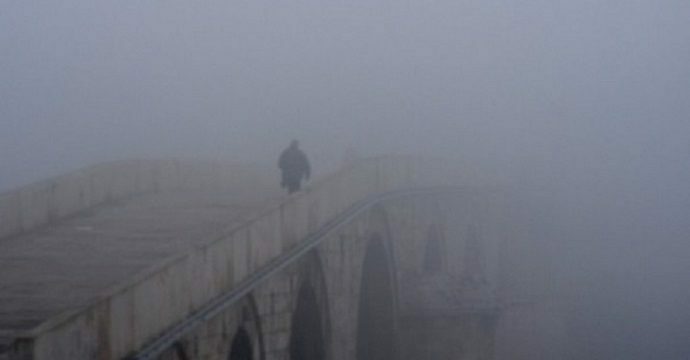 For years now Skopje faces this problem and this very problem reappears at the beginning of November, when pollution becomes a serious problem for everyday life. The inhabitants of Skopje have been hearing the same promises for a long time, but every winter they face the same disappointment. Every day they publish photos on the social networks that clearly show the appearance of dense clouds. In their publications they write that they are worried that this year our country is ranked fifth in the most polluted countries in the world. The City of Skopje says that they monitor all industrial installations that have been issued a B integrated permit or a harmonized elaborate for the protection of the environment by the City. “This period all the facilities that work with B Integrated Permit have been visited, and the inspection services work in two shifts. The intensified activities and controls of the City of Skopje Inspectorate resulted in a drastic increase in the number of spot fines, as well as in a preventive action by indicating to the citizens how to dispose of municipal waste and where should the waste, such as construction waste, bulky waste, be taken and deposited”, was written in the response received by our newsroom. According to official data, in September and October this year the City of Skopje has charged 269 spot fines. Some of them are sent to the enforcement agent for collection, and the most of them are in the form of performing community work. 200 preventive warnings for both physical and legal entities have been issued. City officials say this is an increase in fines of 100 percent compared to last month. In April this year, the company “Chariot Motors” granted the City of Skopje an electric bus for trial usage of 6 months. Mayor Petre Shilegov said that this pilot project will allow the citizens, as well as the City, to see how these buses work, and that it is still not decided in the city what kind of environmentally friendly vehicles will be purchased. 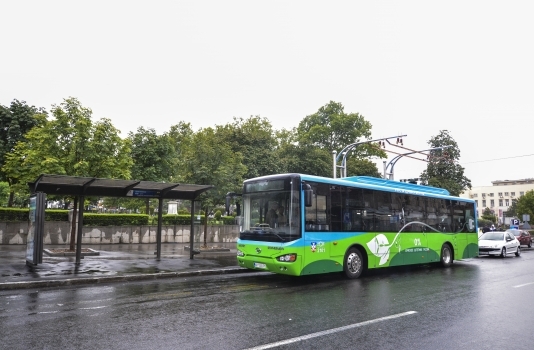 As the company representatives said, for a day-long drive through Skopje, the electric bus will produce an electricity cost of 21 euros, which is much less than the cost of diesel fuel for double-decker buses that amounts to 121 euros per day. An electric bus produced by the company costs about 500,000 euros. This pilot project did not continue with the purchase of new electric buses, but rather everything that the citizens got were buses that are old and worn out, since most of the double-deckers are no longer in operation. And in terms of using bicycles there is no progress either. 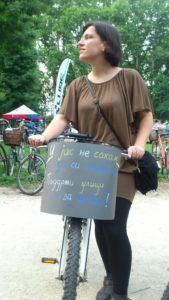 Snezana Domazetovska from the Association “Na tochak” (On Bike) stated for Inbox7 that there is no extension of the networks that are working to raise the awareness of the citizens for using a bicycle as a means of transport. The City of Skopje says they are working to improve or build a new bicycle infrastructure. “The promotion of cycling is another area in which the City operates, by improving the conditions and building a new bike infrastructure. We stimulate the citizens to purchase new bikes, by awarding 3,119 subsidies for this purpose only in 2018. 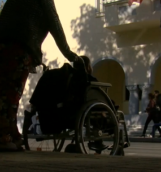 For first time the City of Skopje published a public call for subsidies for the purchase of electric scooters, where we will subsidize 50 percent of the price of the scooter, but not more than 10,000 denars”, said the Public Relations Department of the City of Skopje. Eli Pesheva of the Association “Coalition for Clean Air”, in conversation with Inbox7, says that obviously the promises have not been fulfilled. 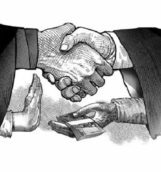 According to her, the mayor is not the only one to blame, but also the other institutions, primarily the Ministry of Environment and Physical Planning, the State Inspectorate and the municipal services. “They allowed for a year to pass, so the autumn and the winter caught us again unprepared. A very small part of the promises and activities have started, most of them are not even in the beginning phase. We have a worsening of the situation, especially in the segment on Vodno, which instead of being protected, will be destroyed, instead of having reduced traffic there are plans for new roads that will facilitate the traffic to/from the centre”, says Pesheva. She believes that resolving this problem will be extremely difficult. “For years we have had inert behaviour that has led us to worsening of the situation and today, instead of having clearly defined measures for solving the problem on the ground immediately, we have yet to organize conferences, analyses and stories about scientific methods and approaches”, says Pesheva. Associations and activists say that in order to ensure effective protection of health and the environment, urgent coordination of environmental inspections is needed. 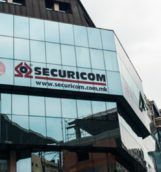 Especially alarming is the situation in Skopje where, according to them, there are three levels of inspectorates (state, city and municipal), and the outcome is unsatisfactory.